What is a better way to spend Valentines in Hershey PA, the sweetest place on earth. 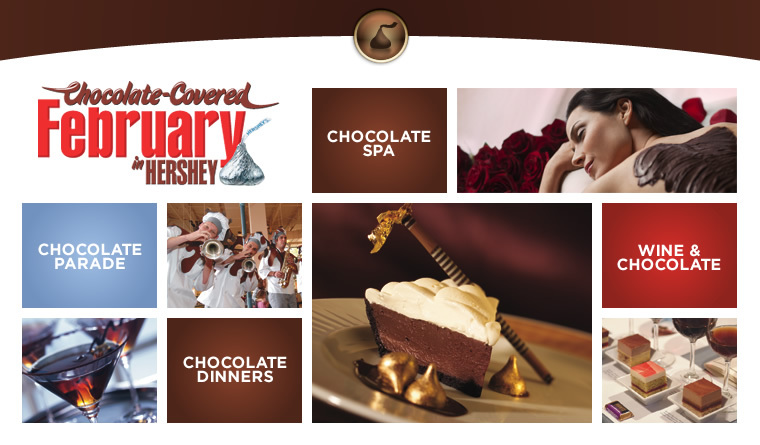 Come enjoy Chocolate Cover February in Hershey with so many things to do. Don’t forget to book a room at 1825 Inn Bed and Breakfast your Hershey PA Bed and Breakfast, we are only 4 miles from most attractions.